Alan Page has been improving software quality since 1993, now as director of quality for services at Unity. 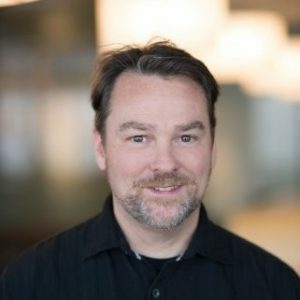 He spent more than twenty years at Microsoft, working on a variety of operating systems and applications in nearly every Microsoft division, and two years as Microsoft’s director of test excellence. Alan blogs, rants on Twitter, hosts a podcast (with Brent Jensen), and on occasion speaks at testing and software engineering conferences. The lead author on How We Test Software at Microsoft, he contributed chapters to Beautiful Testing, and Experiences of Automation. Alan shares his own take on the crazy and sometimes nonsensical world of test automation in The “A” Word.